We have already acquired some fantastic stories for Defying Doomsday and today we’re shining the spotlight on author Corinne Duyvis! A lifelong Amsterdammer, Corinne Duyvis spends her days writing speculative young adult and middle grade novels. She enjoys brutal martial arts and gets her geek on whenever possible. 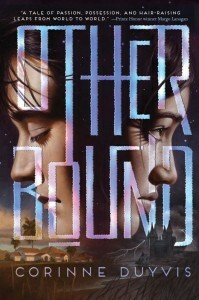 Otherbound, her YA fantasy debut, released from Amulet Books/ABRAMS in the summer of 2014. 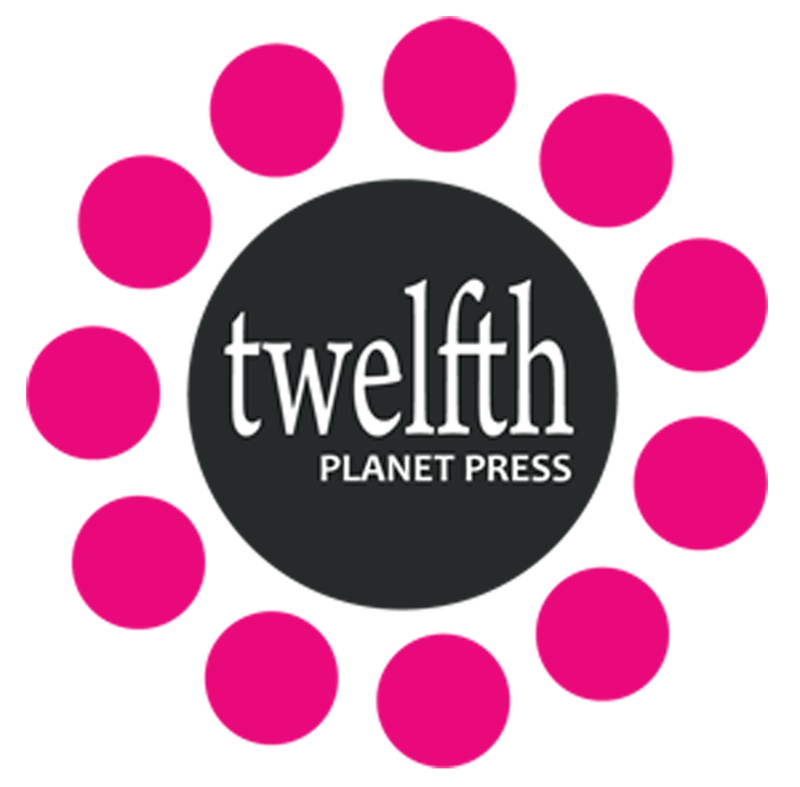 She is a co-founder of Disability in Kidlit and team member of We Need Diverse Books. You can find out more about Corinne Duyvis on her website, and connect with her on Twitter. Corinne Duyvis’ story “And the Rest of Us Wait” is about surviving a comet impact and rocking out the apocalypse in an all girl band.